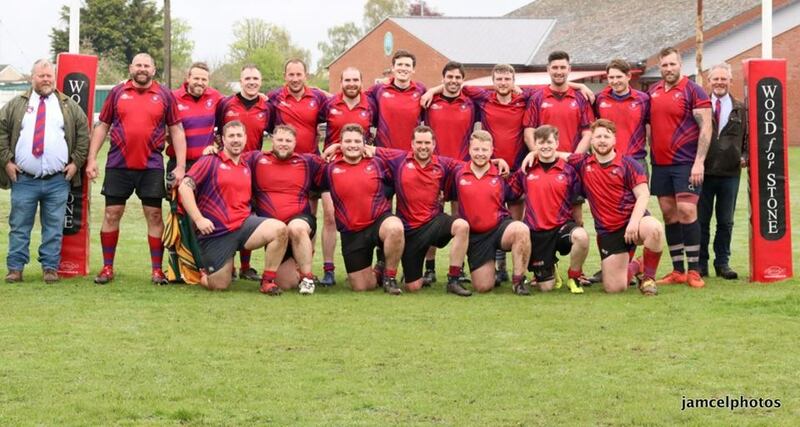 Mistley Rugby Club showed their quality after producing a battling performance against champions-elect Colchester. The latter’s second team are top of the Eastern Counties League division two south table, having won ten out of ten and amassed 654 points. Mistley are third in the table and having a great season themselves. They pushed their high-flying visitors hard, but were powerless to prevent a 74-10 defeat. Mistley were without key first-team players - although they did welcome back Rob Bloom - and drew first blood first thanks to a penalty kicked by captain Matt Aspinall. It took Colchester 26 minutes to score but by half-time they had extended their lead to 19-3. The visitors’ back-line then showed their strength in the second period and they ran in nine more tries. Mistley’s pack continued to worry their counterparts, thanks to excellent play from the Ward trio of Adam, Anthony and Ben. Their scrum also applied pressure to pin Colchester back. However, superb tackling from Terry Regan, Sam Butcher, Bloom, Sam Everitt and Mark Elkin could not stop the visitors’ onslaught together and their cause was not helped by an injury to Gary Booker. Gavin Richardson had earlier had to leave the pitch due to a calf injury. More powerful Mistley rucking, in the last few minutes, allowed Isaac Tamani, aided by Stephen Betts, to score a well-earned try to end the game at 74-10. Colchester’s captain praised the hosts afterwards, for their resourceful play. He said the first half was the hardest rugby they had encountered all season. The game was played in excellent spirits and Mistley were in no way disappointed by the outcome, despite the score, and are happy to have won eight of their 11 matches. The Mistley Marauders played an invitation match at Harwich and Dovercourt, in memory of Nelle Francis. On an emotional day, they very much enjoyed the game, despite losing 32-10. Harwich chairman Barry Male said Mistley’s players were generous and sporting in their actions and were a great credit to the club.